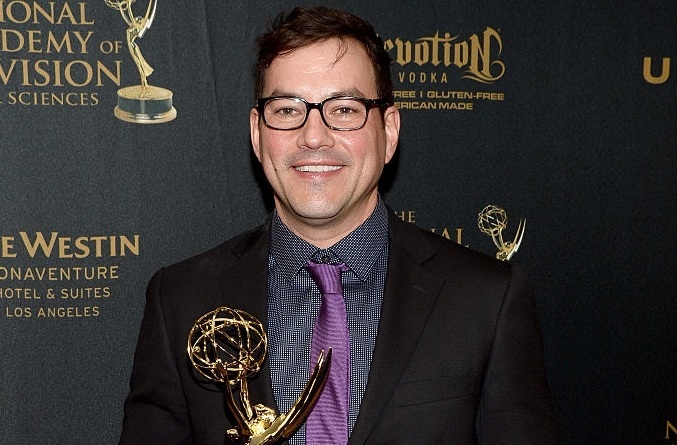 Indie film Pretty Broken has found their leading man with the addition of Tyler Christopher (General Hospital's Nikolas Cassadine) to the cast. The Emmy winning actor will portray Jerry Carlyle, a former kids cable access TV show star, now a self-proclaimed role model for his used car sales team, who uses his southern charm and one-liners to win over the ladies. Christopher joins previously announced Jillian Clare (Alien Abduction, Days of our Lives), who top-lines the film, which also stars Preston Bailey (Dexter, The Crazies) Peter Holden (The Social Network, The Dark Knight Rises), Stacy Edwards and Adam Chambers (The Kitchen, Girl Vs. Monster). The film is directed by Brett Eichenberger, from an award winning script penned by Jill Remensynder and is produced by Leonian Pictures and Resonance Productions. After a brief six week hiatus, Pretty Broken goes back into production for the final two-thirds of the film on September 8th in Portland, Oregon. The first-look teaser of this sure to be indie darling is available to view at http://helplindseylou.com.